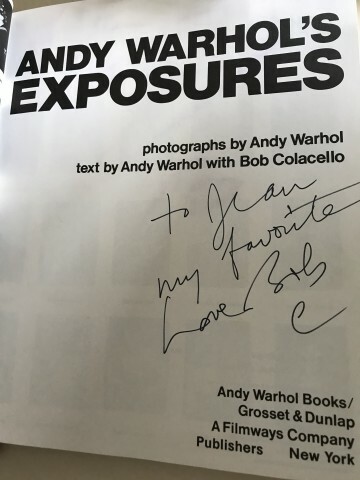 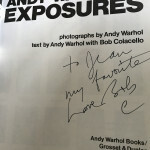 Following his purchase of a new camera in 1976, Warhol exclaimed to his friend Bob Colacello: “We should do a photography book together, Bob. 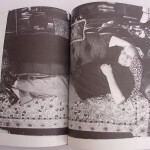 We've got to take photographs wherever we go from now on. 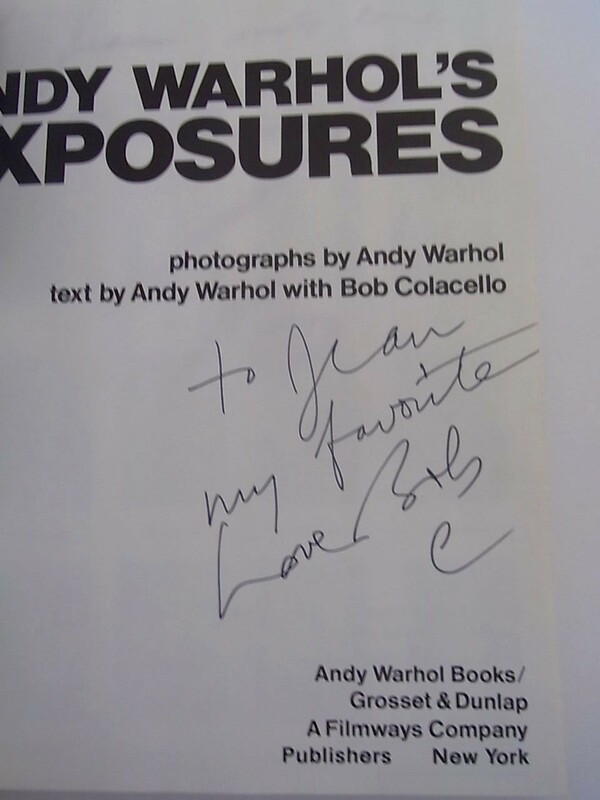 It's work now, Bob”. 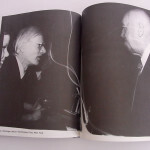 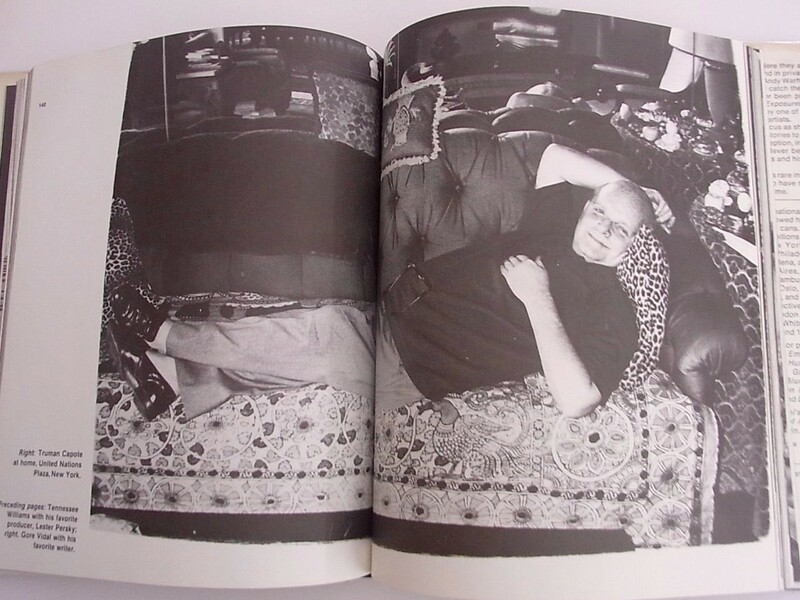 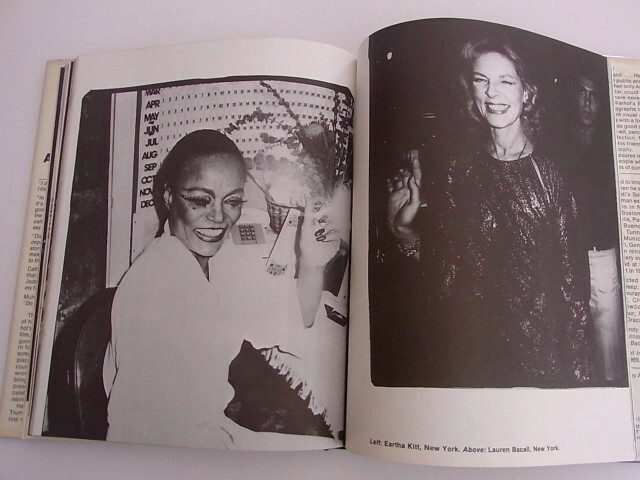 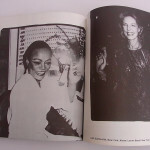 The result was a book of photographs and profiles of the stars of rock and roll, the art world, fashion and politics. 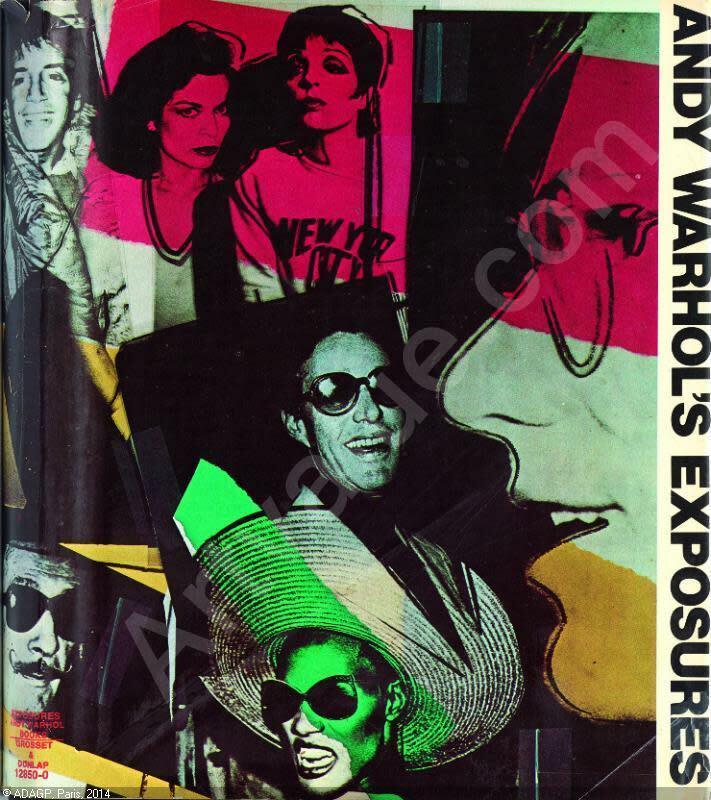 It is an insight into the lives of Warhol’s celebrity friends, both in pictures and via his entertaining narration. 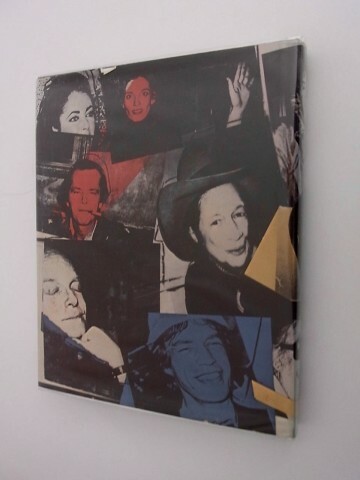 This poster is the same design as the cover of the book. 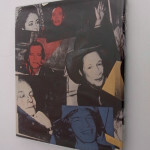 It is a collage of snapshots of superstars with a grinning profile of the artist on the right. 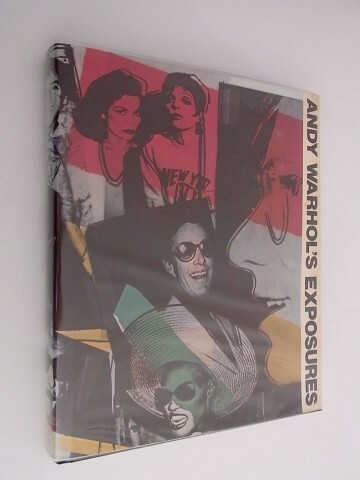 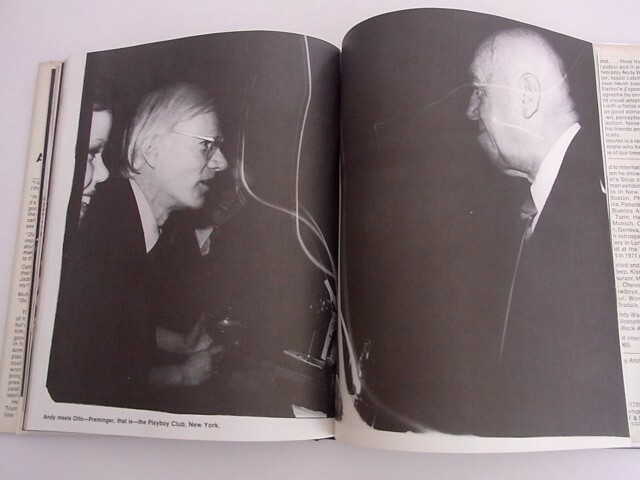 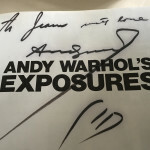 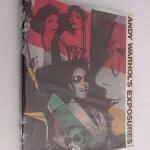 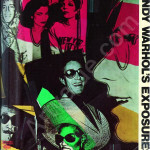 Warhol’s name was in itself a brand and by including it in the title of the book, he successfully draws on his own celebrity as a marketing tool. 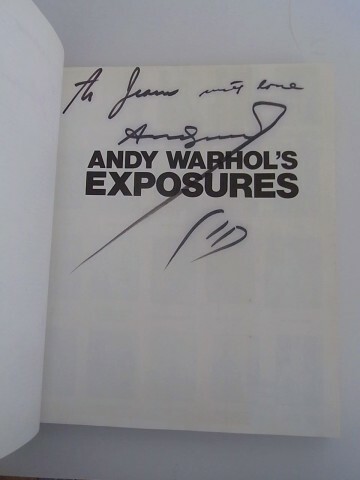 "To Jean my favourite love". 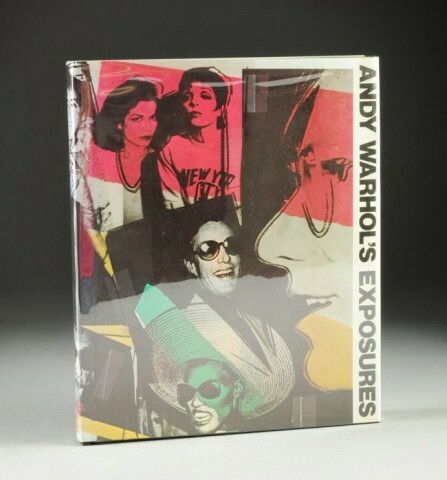 We have never before seen a first edition sogned by both authors. 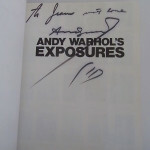 The dedications are attributed to be to Jean-Michel Basquiat. 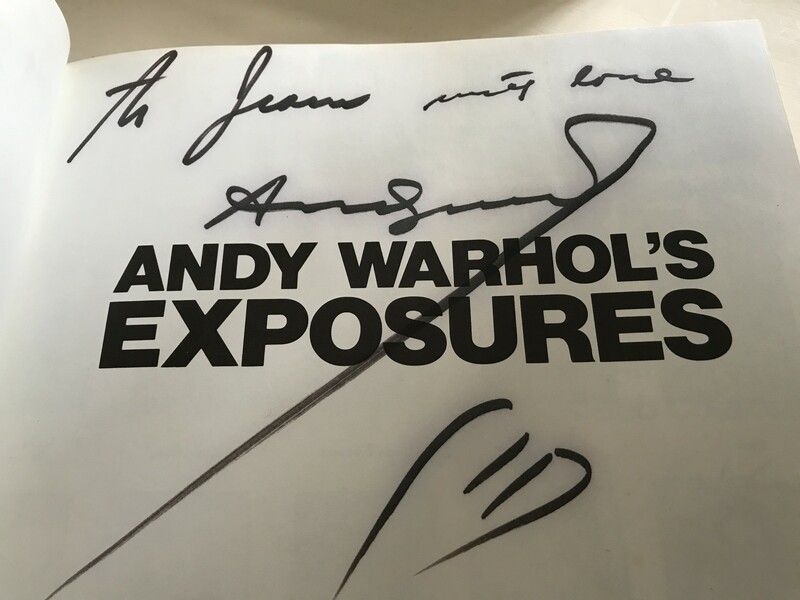 Basquiat met warhol in early 1979 and they fast became friends and collaborators. 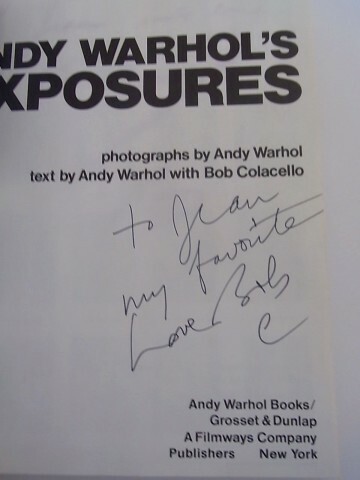 Both dedications are very personal. 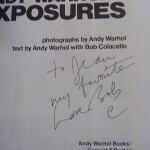 Bob Colacello did all the writing for the book.